ry caring and empathetic person, whereas her childhood dentist was not. She decided, at that moment, to become a dentist so she can change the practice and view of dentistry into quality patient care and not just teeth to be "fixed". She has a Bachelor of Science degree in Biology/Human Physiology and a minor in Ethnic Studies/Asian American Studies from San Francisco State University (SFSU) in 1989. She attended the University of California San Francisco (UCSF) where she earned a Bachelor of Science in Dental Materials and Doctor of Dental Surgery (DDS) degrees in 1994. Dr. Yip's areas of clinical interest are in education, nutrition, prevention, as well as restorative and cosmetic aspects of dentistry. She also completed an advanced TMJD/Orofacial Pain Study Group at UCSF. Upon graduation, Dr. Yip was asked to stay on as a part-time Assistant/Associate Clinical Professor. She enjoyed teaching for 16 years, but decided to take a leave of absence when her daughter was born in 2010 to focus on her family and continued care of her patients. Although her schedule keeps her busy, she still finds time to help and mentor students. 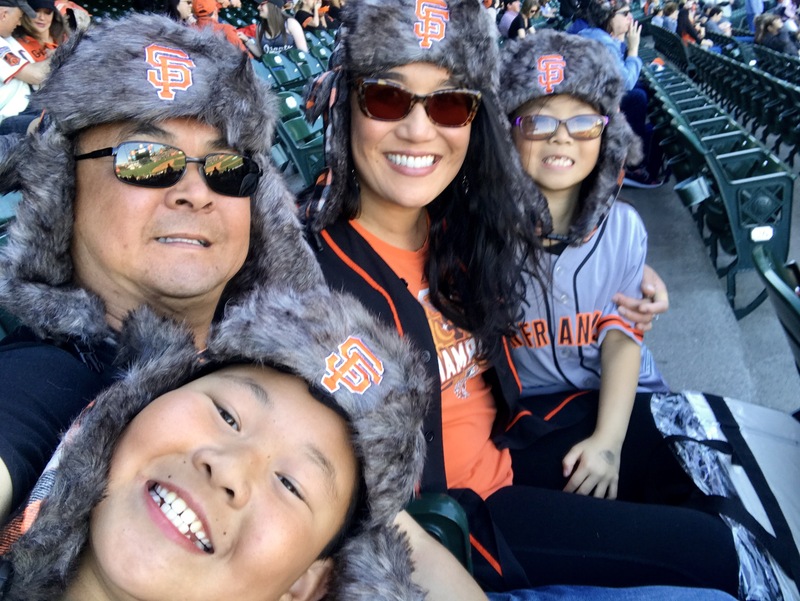 She also continues to be an active participant in her dental fraternity (Xi Psi Phi) on a local (IOTA Chapter, UCSF) and national level in order to help nurture and guide the future generations of dentists. Dr. Yip has been listed as one of Berkeley's "Top Dentists," as voted on by her peers, nominated and awarded a Fellowship into the American College of Dentists for her exceptional leadership, achievements, involvement in the dental profession and our community, and ethics. She was recognized by the City of Berkeley and was awarded the Small Business Excellence Award. 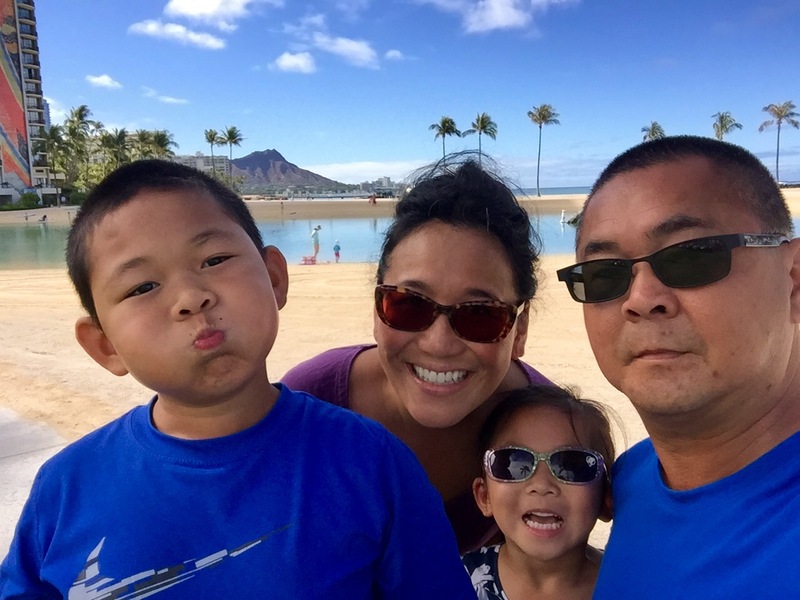 When not practicing or teaching, Dr. Yip enjoys spending time with her family ( her husband and two children), cooking, reading, music, the great outdoors, and traveling. She remains very active within Xi Psi Phi International Dental Fraternity. She serves as IOTA Chapter Alumni Secretary/Treasurer, co-faculty adviser, past Supreme Province Chairperson, past Supreme Vice President, past Supreme President, and past Foundation Chairperson.